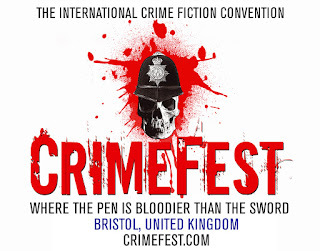 Interested in wining a pair of full weekend passes to CrimeFest? 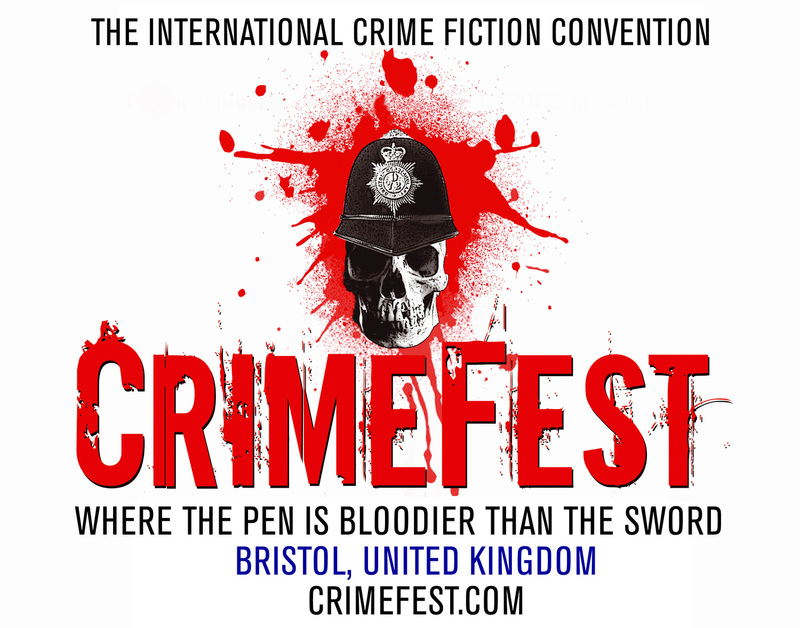 We have a pair of FULL Weekend Passes to give away for this year's CrimeFest held in Bristol, UK 18-21 May 2017. Accommodation and travel IS NOT included. Answer this simple question: In what city is CrimeFest held?